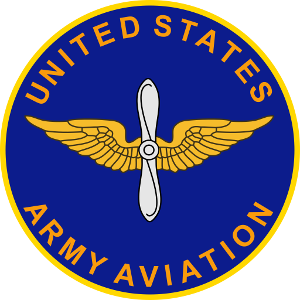 As an AMC Virtual pilot, you have access to Army aircraft. You can fly Scheduled Flights and Charter Flights between our Army Air Fields. These Army Air Fields are located in the US and Germany.